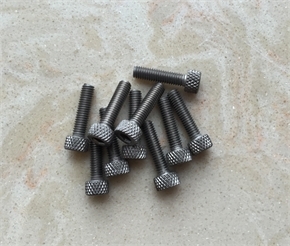 DIN7981 Titanium self-tapping screws,DIN7985 titanium gr2 screws and DIN912 Gr2 titanium screws with knurled head from Shaanxi Wanmeile Industry Co., Ltd.
Shaanxi Wanmeile Industry Co., Ltd.
Shaanxi Wanmeile Industry Co., Ltd is one of the reliable manufacturers of titanium alloy parts and other metal in northwest of China. 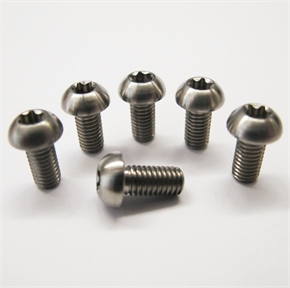 Our company lies in Baoji city, "China titanium Valley",Baoji city has several thousands years history. 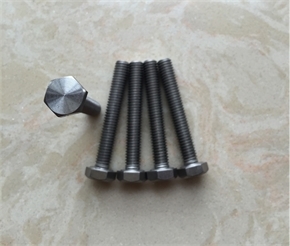 Our products are based on standard of GB, DIN, JIS, ANSI, ASME and also the special-shaped parts are supplied for all of you,Customerized drawing products are welcomed! 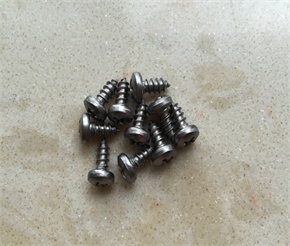 Besides, We also machining Tantalum, Niobium, Nickel parts as customer's request. 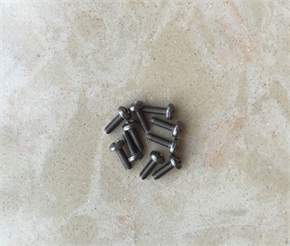 Our products are sold throughout the country and exported to Taiwan, Canada, United States, United Kingdom, Germany, Singapore, Malaysia,Indonesia, Russia etc. 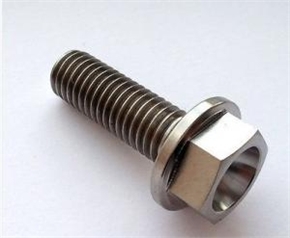 Almost our engineers have more than twenty years experience in CNC machining field. Our company have more ten CNC and lathe machines to fullfill the order production from customers. We all working hard on offering our high quality products and perfect service. 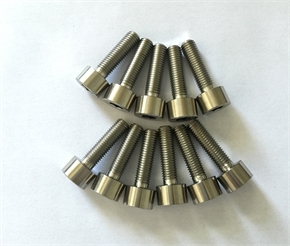 Welcome all of the world friends inquire and contact with us! 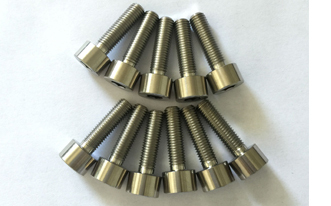 To: Shaanxi Wanmeile Industry Co., Ltd.